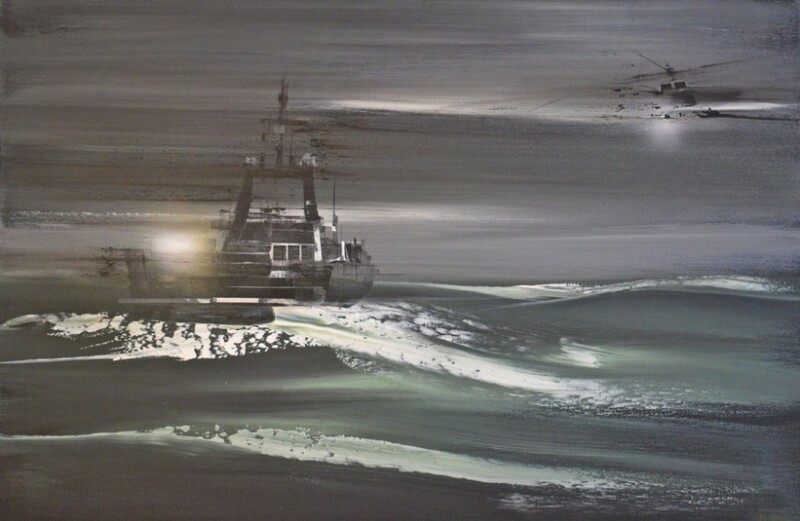 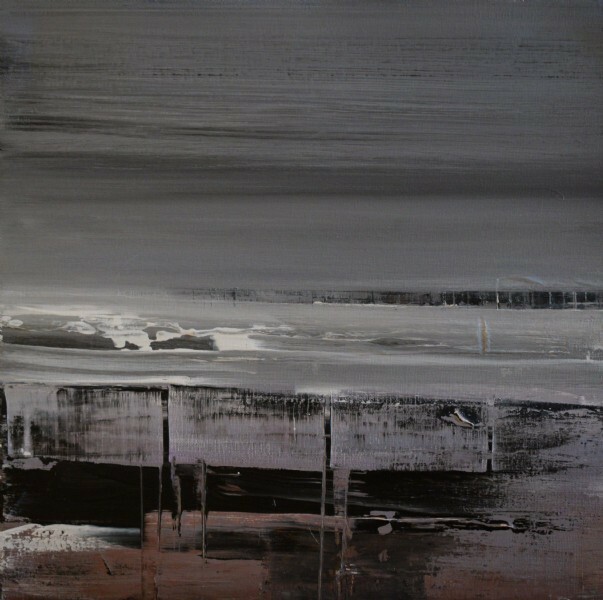 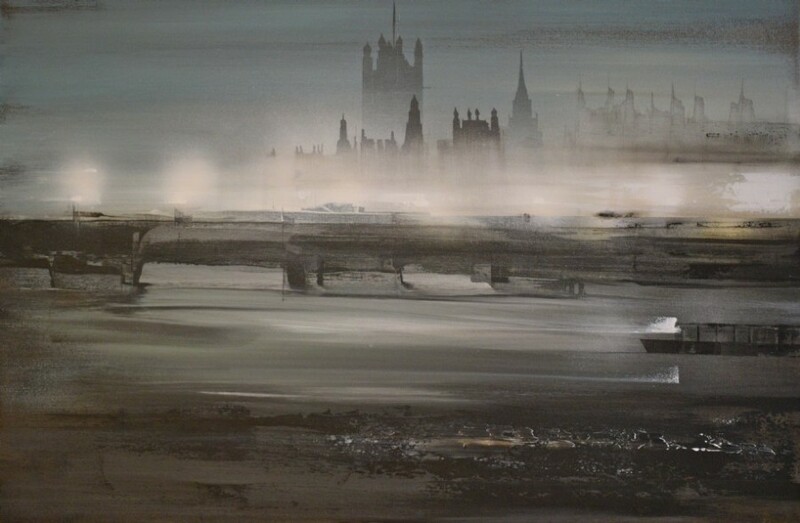 Jiri was born in Prague in 1977 and showed a keen interest in painting at a very young age. 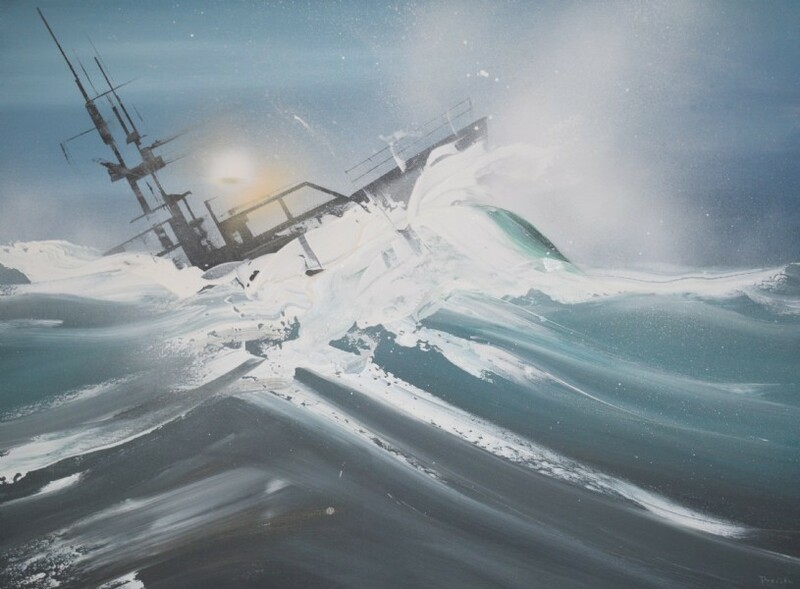 After 4 years of private art lessons he was accepted into the Academy of Fine Arts in Prague, where he studied for his Master's degree in Fine Art, graduating in 2001. 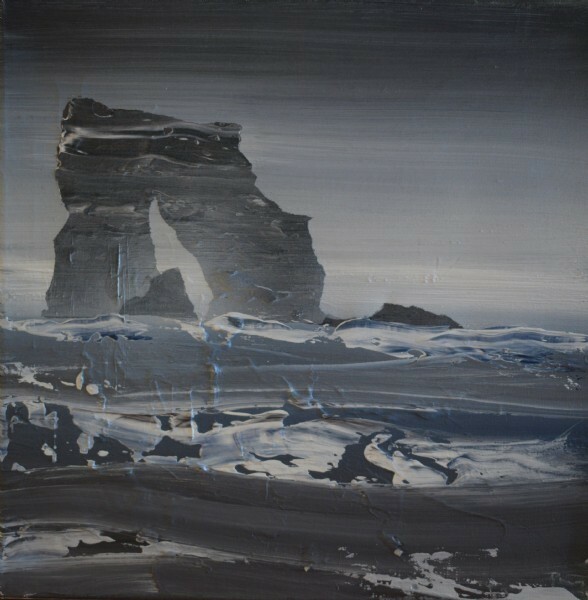 Exhibitions of Jiri's work have been held in Prague, extensively throughout the Czech Republic, and in Berlin. 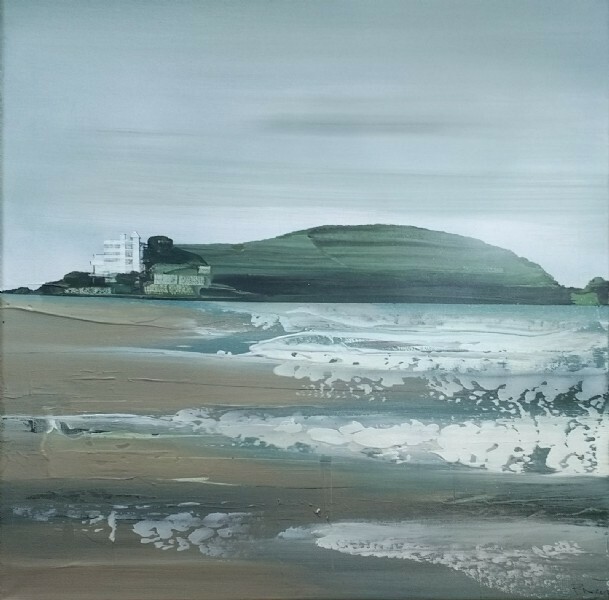 Jiri works in various styles, using different themes to reflect the wonder and complexity of the world in which we live, with an affinity with the work of British artist Anthony Garratt and Norwegian artist Arnulf Opdahl. 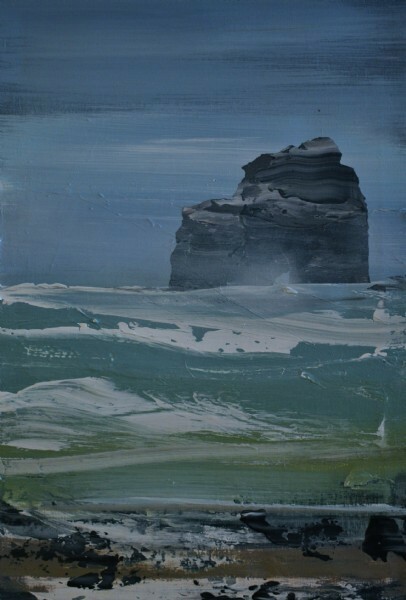 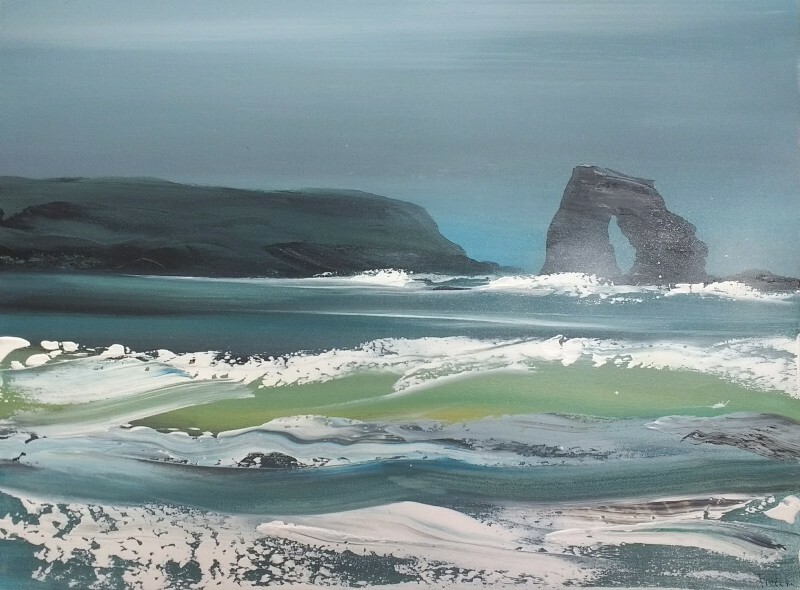 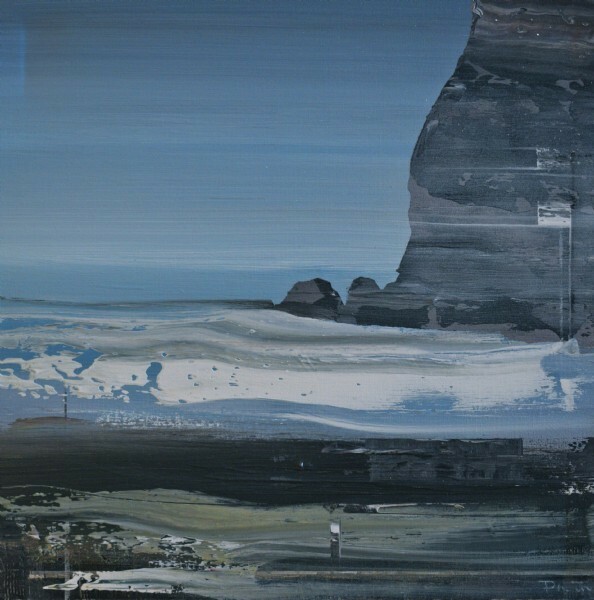 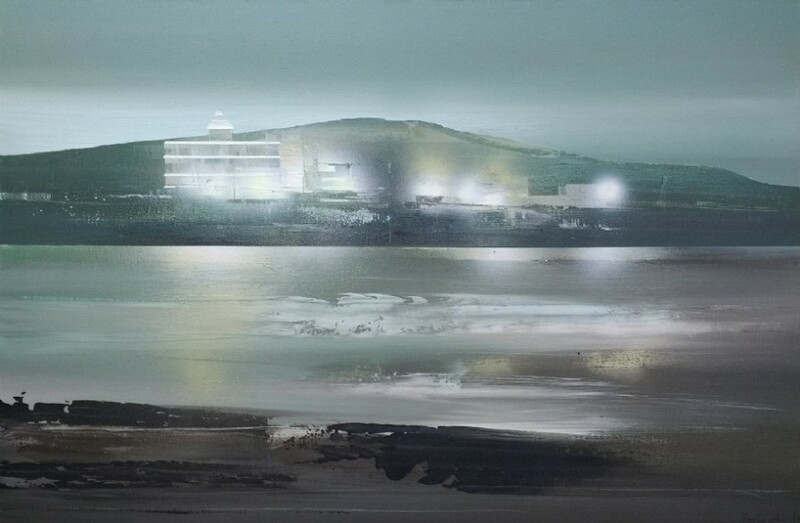 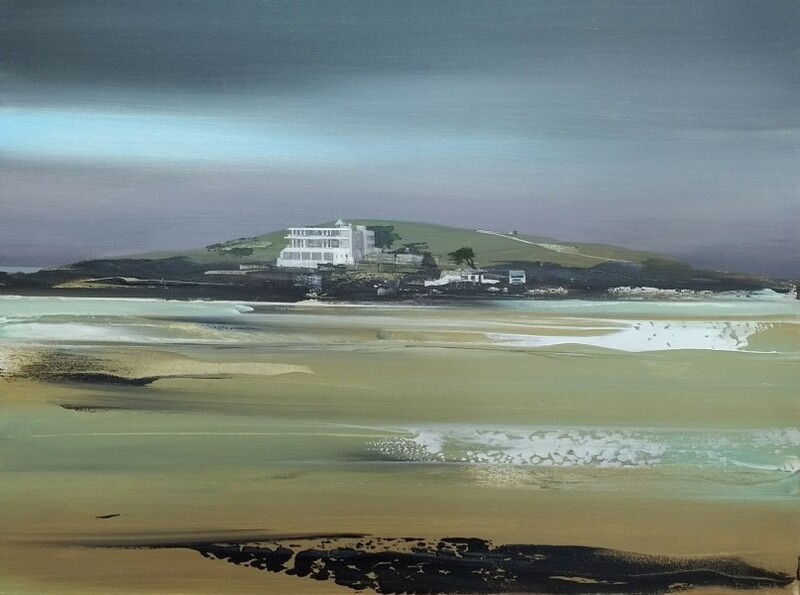 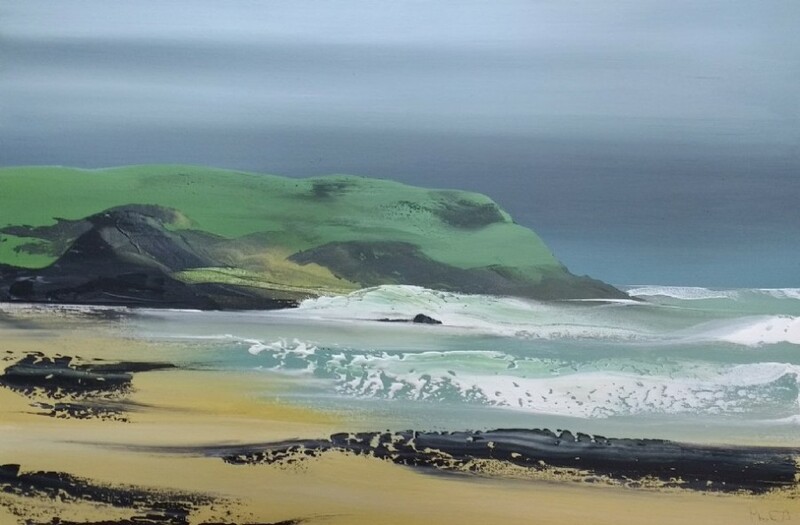 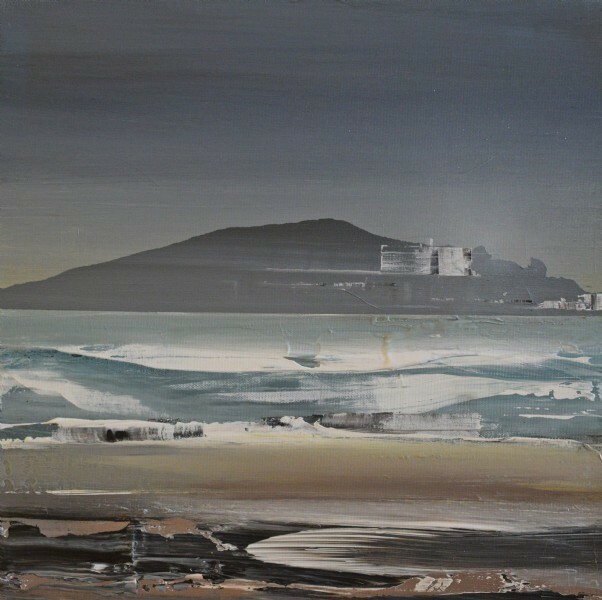 His main studio is in Prague, but he also works in the UK, which offers fantastic opportunities for painting coastline, sea and wild open landscapes such as Dartmoor.